Session calendars and procedural resolutions from 2002 to the present governing the conduct of business for the Regular Sessions of the Virginia General Assembly. Annual summary of issues likely to be discussed at the upcoming legislative session. Brief description of significant legislation considered by a recently adjourned Regular Session of the General Assembly. Prepared before the Reconvened Session where the Governor's amendments and vetoes are considered. Brief summary of all bills considered during a Session of the General Assembly. Arranged by Code subject topic and subdivided within each category according to whether the bill passed, failed, or was carried over. Summaries prepared by Division to assist General Assembly members during their deliberations at the Reconvened Session where the Governor's amendments and vetoes are considered. Compilation of summaries, in alphabetical order according to titles of the Code of Virginia, of all legislation enacted by the General Assembly during a Regular and Reconvened Session of the General Assembly. Published as a service of DLS prior to publication of the Acts of Assembly. Annual publication distributed in June designed to inform constituents of new laws that will take effect on July 1 of each year. This annual report provides members with a listing of the status of all reports, actions, or data collection required by the General Assembly of agencies and collegial bodies of state government. Published occasionally, the DLS Report provides legislators with background information on a variety of regional and statewide issues. Published occasionally, an Issue Brief reports on an issue of interest to legislators as issues come to the forefront. Legislative Guidelines Applicable to Studies, Legislative Commissions, Nonlegislative Collegial Bodies, and Resolutions (from the Joint Rules Committee). 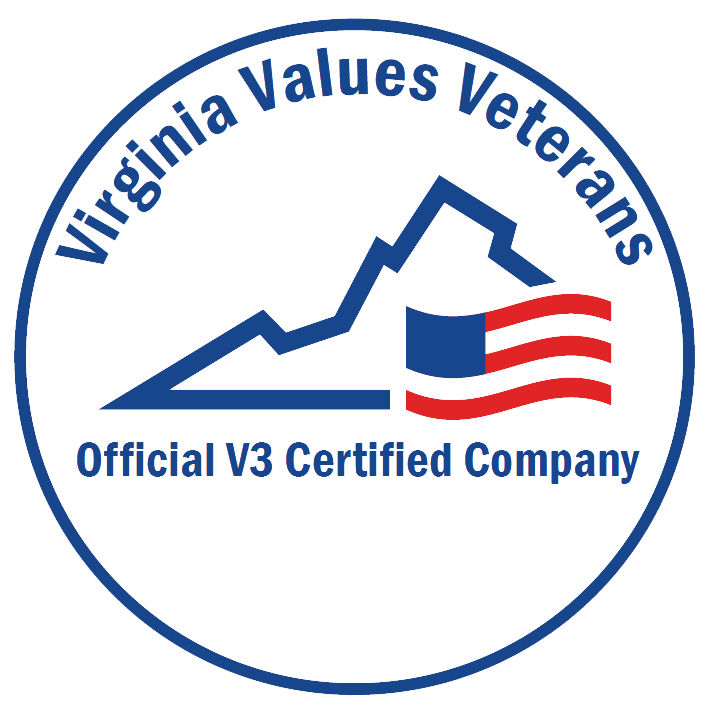 Pursuant to § 30-34.14 of the Code of Virginia, a listing of the officers or designated alternates assigned by their respective state entities to serve as legislative liaison between the state government entity and the General Assembly and act as the official spokesperson representing such government entity. Compilation of Code of Virginia programs and entities that expire on a specific date. Report of the activities of Virginia legislative study commissions and joint subcommittees, reflecting the ongoing deliberations and recommendations of interim legislative studies. Published from June through December. During the redistricting period, the Division publishes Drawing the Line, a newsletter reporting on redistricting developments. Also published is a Guide to Local Redistricting, which assists localities that elect their governing bodies by election districts in their preparations for decennial redistricting.